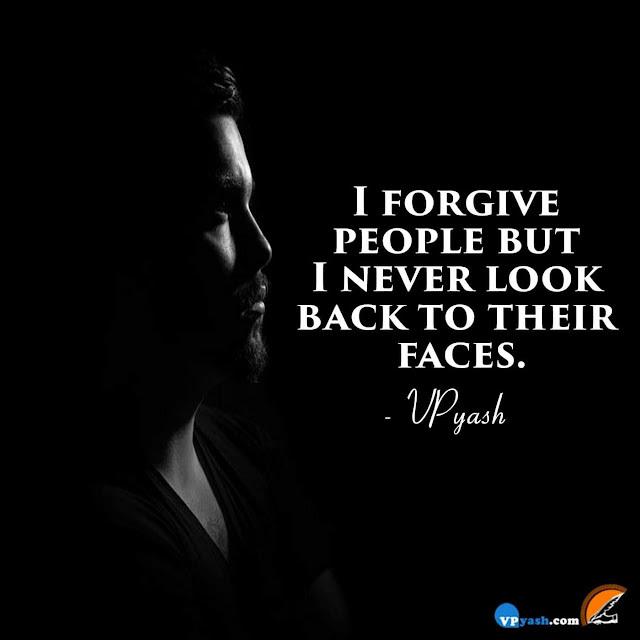 Sometimes, in life, it becomes very hard to forgive people who betrayed us but we must not become bitter within ourselves and forgive them. Forgiving doesn't mean forgetting what they did to you. Take a lesson from it and keep your distance from such people as you may have heard of "once a cheater always a cheater". Make a proper distance from such people and never look back at them.